Orangery interior - thornton - liverpool interior of an orangery installation we completed in thornton, liverpool. 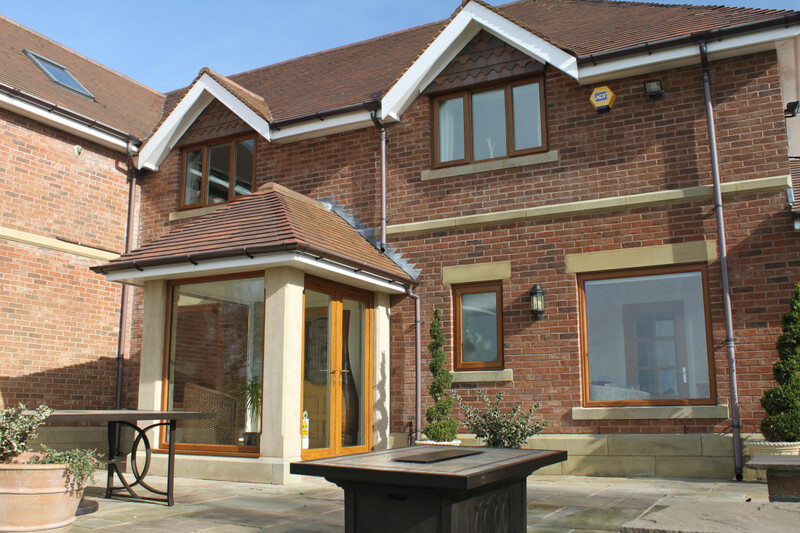 customer comments.... "extremely pleased with the quality of the orangery – couldn’t be more pleased. very pleasant & professional workmen throughout the installation. would definitely highly recommend." Celsius Home Improvements Ltd. For similar replacement windows companies in this area please visit the Liverpool page.